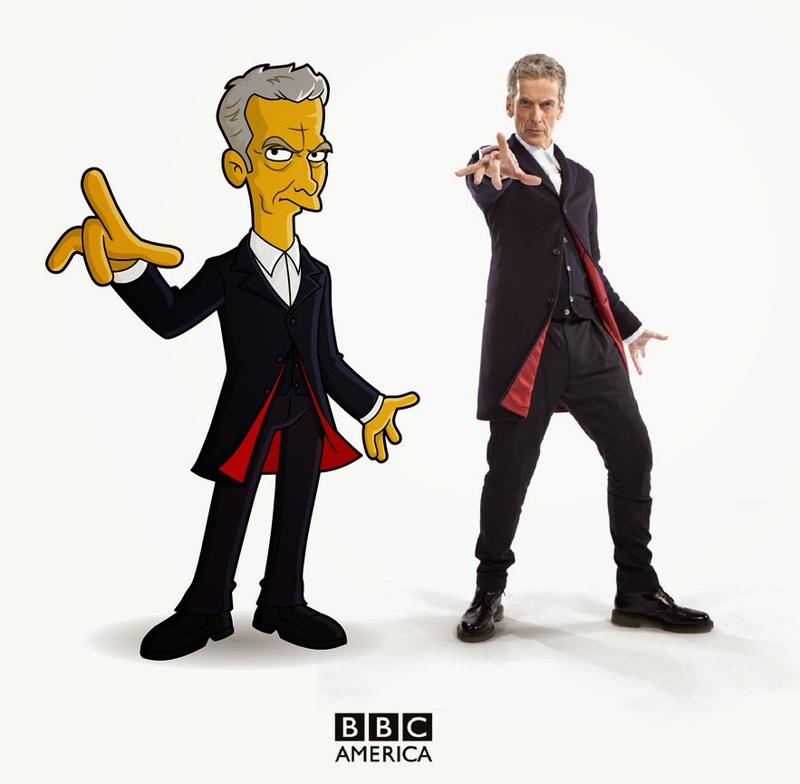 As many have requested, I've drawn the new 12th Doctor (Peter Capaldi) for my Springfield Punx blog. You can go visit the site and see him (and much more) now! Thanks for the support!